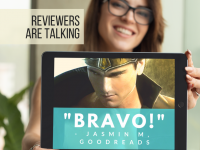 Calling all bloggers, reviewers, and social media mavens! 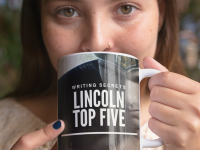 Do you have a web site, instagram, facebook, or twitter account? 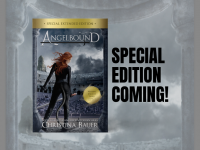 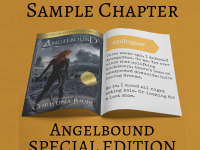 Want to be the first to share the GORGEOUS new cover for Angelbound KAPS, the new book 4 in the Angelbound Origins series? 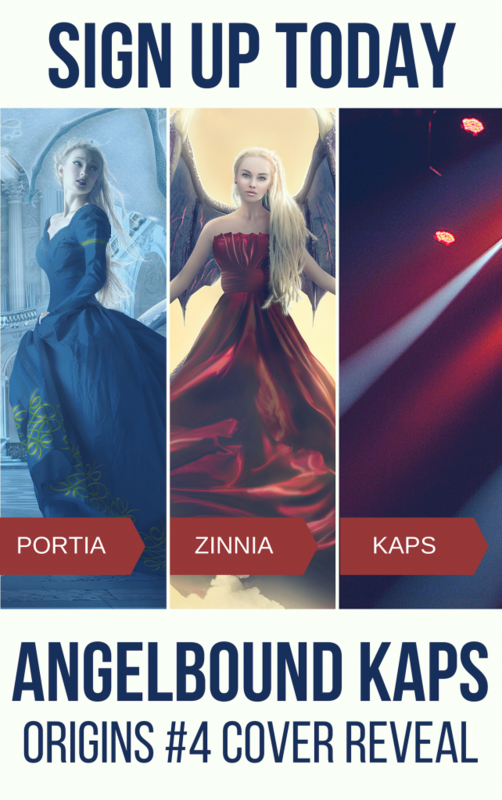 If so, then we have great news for you — sign-ups are now live for the KAPS cover reveal hosted by Xpresso Book Tours. 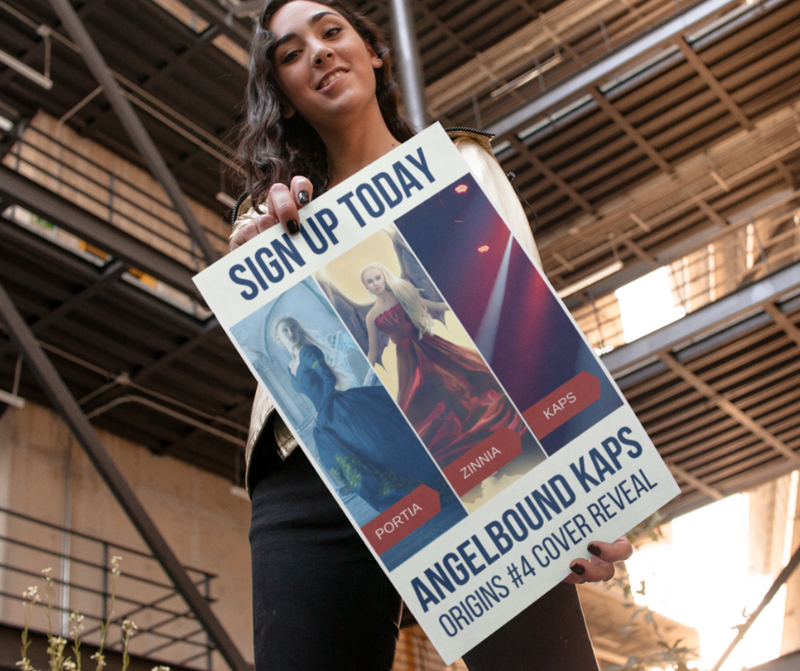 Click here to register and scroll down for more information about Angelbound KAPS!